Record memorable moments to treasure forever. Lifelog interacts with any Smartphone or tablet so you can view your life as you are living it. 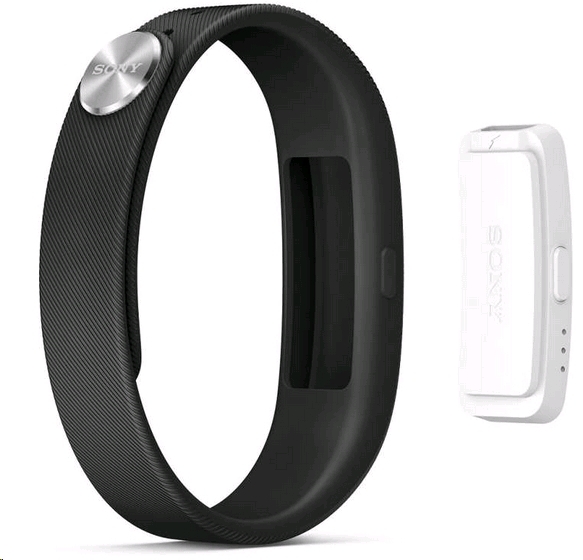 This is a really fun Android app that can record your social and physical activities. Each day, you can review just how active you were, the places you visited, the images you captured and your communications with your social circle. This innovative app also helps you gain points based on your daily movements and activities. It is the ideal companion and a wealth of information, including the weather forecast for days ahead. The Lifelog app records how far you walked, ran, cycled or travelled by bus, as well as how long you slept. You can review your photos, check out the music you listened to and time spent with friends. Discover how you divided up your day. You can set daily goals and challenges to beat your all-time bests. Lifelog provides you insight which allows you take your exercise to the next level and achieve your daily goals. The handy weather app keeps you up to date with any change in weather which could affect your daily routine. Special moments should receive special attention. Whether it was a fantastic show or a mood-changing song, just press the Life Bookmark button to capture that moment forever. 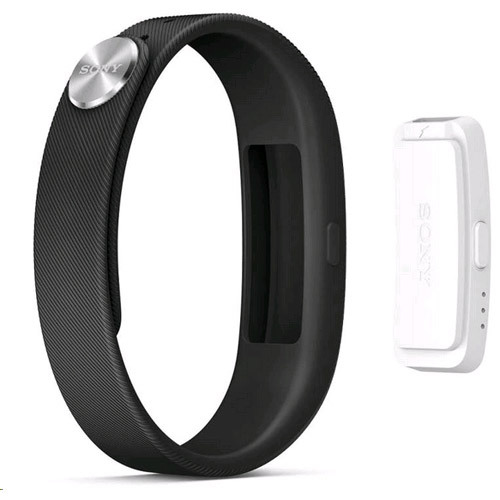 The SmartBand is a comfortable and easy to wear device. It is water resistant and stays intact no matter how energetic your activity is. It's very discreet and can be paired with any style of clothing. With up to five day's battery usage, you can just get on with living life to the max!